When Sandra Peoples heard her son’s autism diagnosis for the first time, she felt like she was on a ship, going down. She looked to her parents, who have been special-needs parents since 1977, as an example of what would come next. Based on their experience and what Sandra was facing herself, she determined there are 5 phases every special-needs parent goes through. Some parents can get stuck in a certain stage and need help to keep moving toward all God has planned for them. This webinar will share the 5 stages of special-needs parenting and Sandra’s advice for moving from stage to stage. 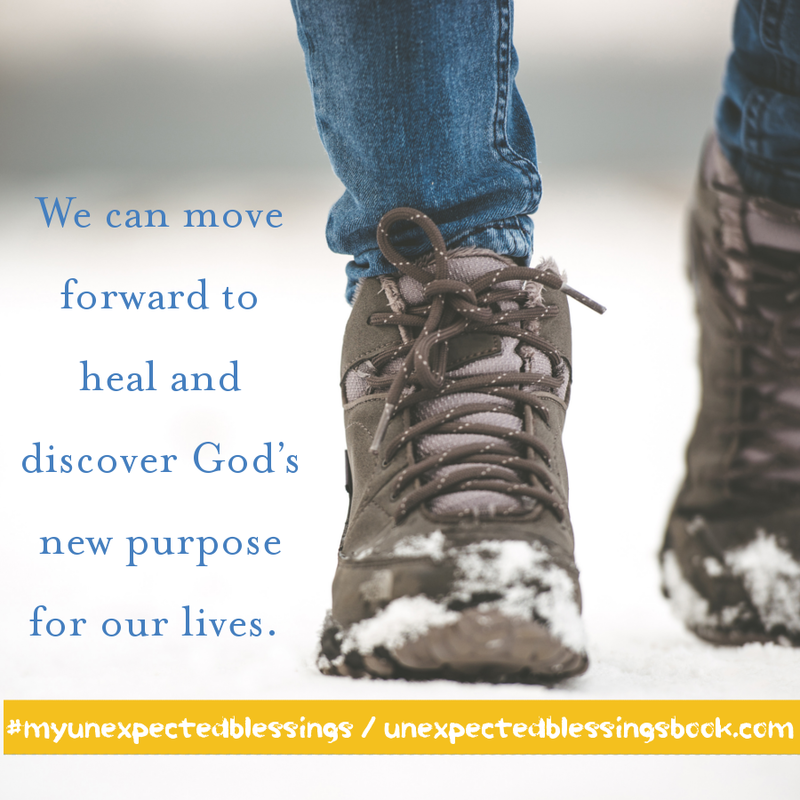 It’s based on information found her in book, Unexpected Blessings: The Joys and Possibilities of Life in a Special-Needs Family. Join Sandra for this webinar and learn how you can move from experiencing pain to finding your purpose.